Raleigh A. Smith, MD, FACS, offers comprehensive urgent care when you need to see a doctor right away but don’t need to go to the emergency room. 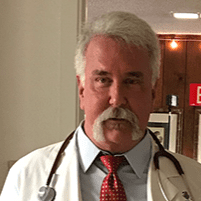 Dr. Smith helps men, women, and children at his self-titled practice in Aransas Pass, Texas, with a variety of health concerns, including urgent issues. Call the office to learn more or book your appointment online. Urgent care is for anyone who needs immediate attention for a medical condition or illness that isn’t life-threatening. Most urgent care centers offer extended hours, walk-in appointments, and lower costs than emergency rooms. 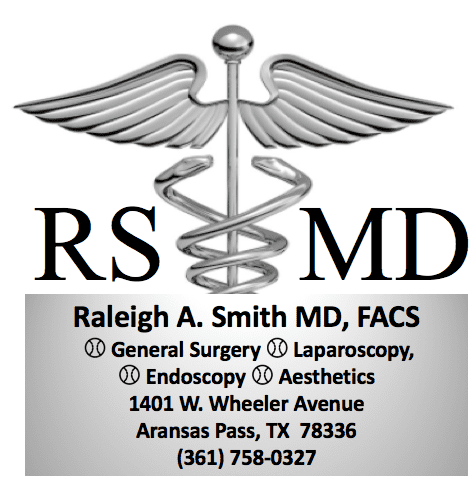 Dr. Smith has more than 30 years of experience in caring for men, women, and children as a general surgeon in emergency rooms in Texas, Georgia, and Arkansas. What are the advantages of urgent care? Dr. Smith provides expert care for a wide variety of urgent issues in a compassionate and responsive manner. The clinic offers extended hours, quick lab results, and individualized treatment. Dr. Smith accepts many insurance plans and can keep your costs considerably lower than what emergency rooms charge. What types of issues are handled in urgent care? Dr. Smith’s office is equipped with state-of-the-art diagnostic tools and onsite labs, so he can quickly determine the root cause of your problem. He will put together your treatment plan and have you back on your feet in no time. To help you determine if your issue is urgent or an emergency, consider whether the problem could lead to death if untreated. If it’s life-threatening, dial 911 immediately or head to your closest emergency room. To learn more about Dr. Smith’s urgent care services, call the office, book online, or come right to the clinic.